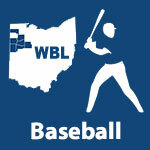 Baseball – Page 2 – WBLSports.com | The Official Site of the Western Buckeye League for wbl news, wbl scores and wbl standings. 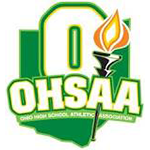 Wapakoneta 11 Ontario 5, 8 inn. Wapakoneta 12 Firelands 0, 5 inn. Defiance 32 Woodward 0, 5 inn. 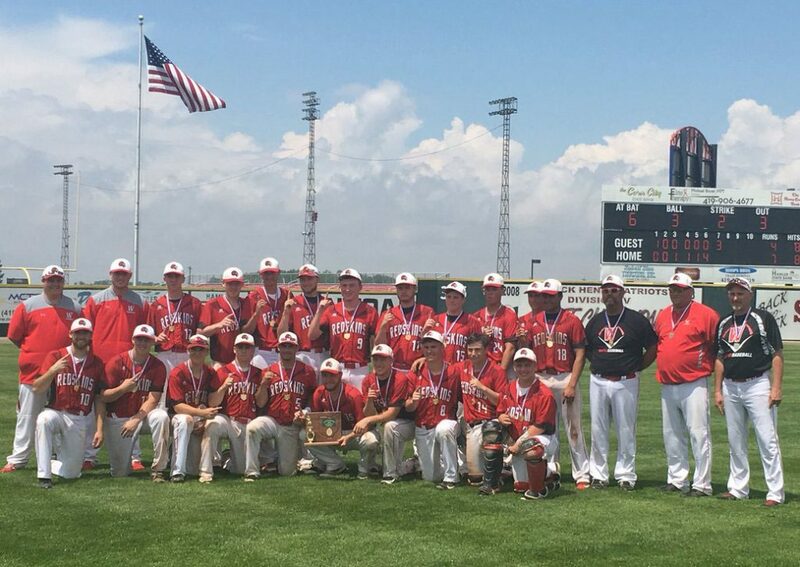 Van Wert 10 Wauseon 0, 6 inn. Marion Local 4 St. Marys 3, 8 inn. Defiance 2 Van Wert 1, 8 inn. Delphos St. John’s 13 Elida 2, 6 inn. St. Marys 10 Spencerville 0, 5 inn. Wapakoneta 13 Indian Lake 0, 5 inn. Elida 13 Bath 9, 15 inn.